Fictional teachers have been just as much of a staple in our lives as our real-life teachers. Whether they’ve educated us about the ways of the universe, taught us how to think outside the box, or, in some cases, taught us to question certain moral values, we’ve all taken away something from these teachers. Even if it’s simply just memorability. Now that school is back in session for the year, we took a look at some of the most beloved educators within the TV landscape. From Ms. Frizzle to Mr. Feeny, here are some of our top choices for TV’s most memorable teachers! Ok, we all know that science classes are a miserable time. The tables are ice cold, the teachers drone on and the actually learned content isn’t quite compelling to make it past a couple of slides and a 50 pound textbook to make things engaging. It all comes down to the teacher, and Walter White may be a failed entrepreneur who fears the devil that is a helping hand, this man who wanted to do it all himself is rather smart, as he should be being a California Institute of Technology. Roland “Prez” Pryzbylewski’s road to becoming a teacher was in no way out of the ordinary. 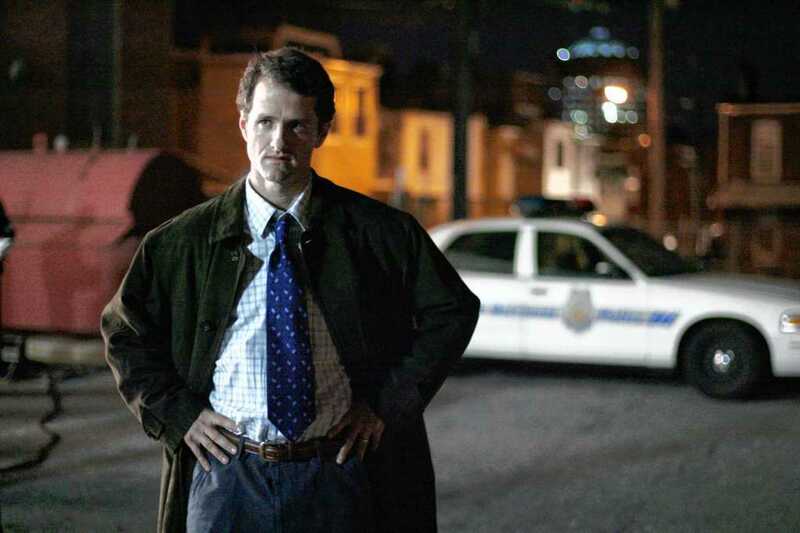 He spent the first three seasons of The Wire as a Baltimore police detective that was initially portrayed as both incompetent and hapless, but eventually found his talent in office work, most notably when he broke the pager codes used in the Avon Barksdale drug organization. However near the end of season 3, he quit the force after a nighttime distress call ended in him fatally shooting a plain clothes African American officer. Ultimately, he was comfortable at the desk but not on the streets. Next ArticleAlbum Review: Death from Above - "Outrage! Is Now"